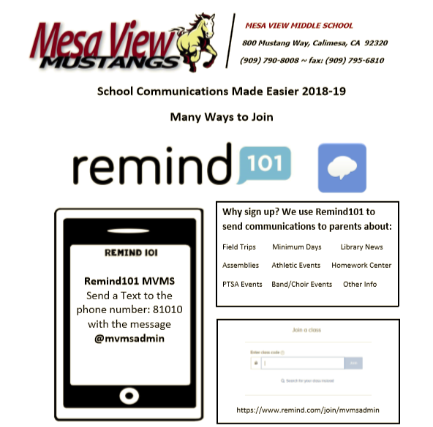 Please sign up for Remind101 today to receive updates from MVMS to your email or phone. Visit this page or scroll down, and select your date to see our newscasts. 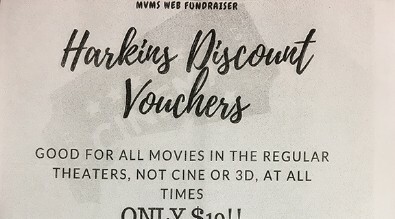 For MORE Digital Media Projects and Student Work Highlights click HERE. Visit this page to listen to the tunes, and hear about upcoming announcements! For more DIGITAL MEDIA student work projects, click HERE.